Jordan Norton at the Stevenson Center. Service is one of Jordan Norton’s highest values, and he is acting on that value as an Applied Community and Economic Development (ACED) Fellow pursuing a master’s degree in political science at Illinois State University. Prior to arriving on campus, he served as an AmeriCorps member in Spokane, Washington for three years, where he worked with people experiencing homelessness, veterans, older adults, and low-income youth. Norton credits his AmeriCorps work with instilling a spirit of service in him. “I previously served three terms with AmeriCorps in Spokane, Washington. Two were served with the Campus Kitchen at Gonzaga University, providing meals for a variety of indigent communities and one with the youth development program of the East Central Community Center located in one of the poorest neighborhoods of Spokane,” Norton said. Norton, a Tennessee native, completed a bachelor’s degree in geology and environmental studies at the University of Tennessee before starting with AmeriCorps. “Community service is often a difficult job to take on,” he said. “Shoestring budgets, intricate bureaucracies, and required inter-organizational relations create barriers to success.” He found that the small victories made his efforts worthwhile, whether it was hearing about his friend in the homeless community successfully going back to school or seeing a child’s excitement about reading comic books when reading was a struggle. 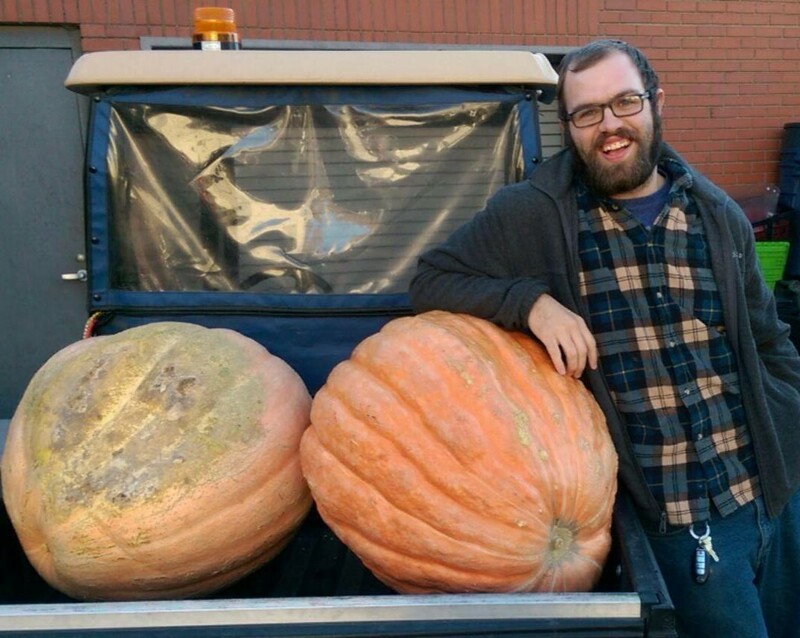 Due to three years with AmeriCorps in Spokane and his love of service, Norton was intrigued by the ACED Fellows program and the opportunity to gain relevant academic training in the first year and then apply that knowledge in the second-year internship. ACED Fellows pursue a master’s degree in anthropology, applied economics, kinesiology and recreation, political science, or sociology, each with an interdisciplinary sequence in applied community and economic development. The Fellows must have at least one year or 1700 hours of full-time experience in community development or social services or the equivalent prior to the start of classes, making the program a great fit for both AmeriCorps alums and those who have other kinds of public sector experiences, in the U.S. or abroad. During his first year on campus and now as he completes his second-year professional practice with the W.D. Boyce Council, Norton reports that he has been extremely happy working to enhance the Bloomington-Normal community while completing his master’s degree. For his professional practice, Norton is managing a team of part-time staff and volunteers in delivering ScoutReach, a free scouting program for low-income youth. Norton serving as an AmeriCorps member before becoming an ACED Fellow. He advises becoming comfortable with discomfort as an AmeriCorps Member because “the work is often difficult, and you don’t get paid much.” He learned that you should always remember to take care of yourself while you are trying to help others. Now as a graduate student, he carries that lesson forward, as well as the readiness to ask for help. He noted that the Stevenson Center staff are always willing to go the extra mile to help when needed. The Stevenson Center not only welcomes AmeriCorps alums to the ACED Fellows program but also provides the opportunity for some graduate students to serve as AmeriCorps members. This year, the Stevenson Center has three AmeriCorps members, including ACED Fellows in sociology Jalisa Holifield and Derek Ruszkowski. Paige Buschman is with the university’s Center for Community Engagement and Service Learning. All three will attend National Service Opening Day in Springfield on Wednesday, October 17. With Stevenson Center program coordinator and AmeriCorps alum Katie Hake, they will staff an exhibit booth and hold panel discussions for current AmeriCorps members on planning their next steps after service.